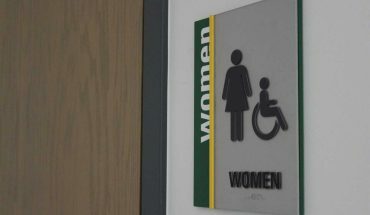 Destruction/Damage/Vandalism of Property/Medical Assist: Subject (GMU) was referred to Office of Student Conduct (OSC) for damaging property and also transported to the hospital for an evaluation. Drug/Narcotic Violations/Medical Assist: Subject (GMU) was referred to Office of Student Conduct (OSC) and Student Support and Advocacy Center (SSAC) for possible drug overdose and drug addiction. Medical amnesty applied. Tuesday, April 2- Ox Rd. and Braddock Rd. 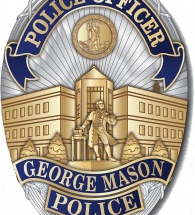 Hit and Run: Complainant (GMU) reported a hit and run of a vehicle. Stalking: Complainant (GMU) reported receiving unwanted contact from an unknown subject on multiple occasions. Destruction/Damage/Vandalism of Property: Complainant (GMU) reported intentional damage to fire extinguishers. 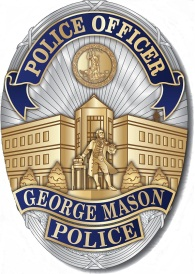 Destruction/Damage/Vandalism of Property: Complainant (GMU) reported intentional damage to a vehicle (smashed window).